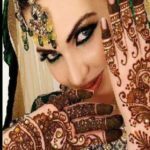 Makeup and hairdo are the most important things which the brides focus mainly on their wedding and reception days. Some couples may prepare six months in advance for makeup, mehendi and hairstyle. If you are confused about selecting the right makeup look, you need to read the Tips Shared by Riverday Spa. 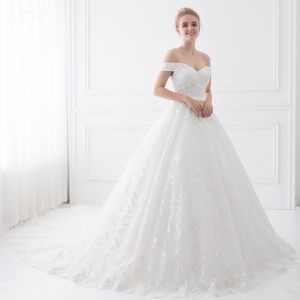 Maintain a complete night and day skincare routine at least six months before the wedding. It helps to keep your skin prepared for the wedding day. Moreover, it makes your skin flexible and helps to keep the makeup intact throughout the day. Ensure to take a trial makeup before the wedding makeup session. 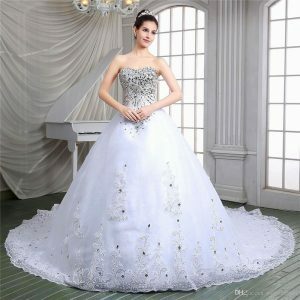 This way, you would get an idea of how you look on the wedding day. You need to remain natural and be yourself on the trial day. 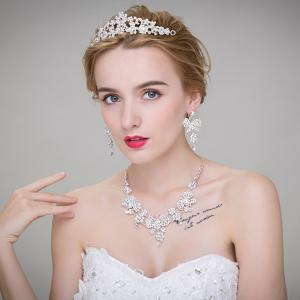 After the trial makeup session, wear your wedding jewelry and check whether everything goes in sync. Take pictures of yourself after the trial makeup. Try in bright light as well as in a dim light that is without flash. Get rid of under eye circles or marks by applying concealer and corrector. The eye makeup is important when doing bridal makeup. It should be presented in a natural as well as in a beautiful manner. 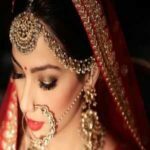 The bride is the cynosure of all eyes at a wedding and hence the bridal make up that is used during the wedding is extremely important in adding a special and unique look to the bride on the most important day of her life. When it comes to bridal makeup, there are many different styles and types of makeup. Some brides may like a heavy makeup while some would prefer to go for a natural look. The face is the most important aspect of the makeup. It’s always best to have a trail make up session before actually going for the make up because you can make space for any alteration sin the makeup. 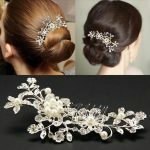 The hairdo has to be considered along with other bridal accessories. 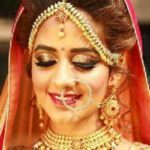 Nobody can ever miss the bride’s eyes, and hence some brides like to give special importance to the make up for the eyes and the face when considering the various types of styles. The same goes for the rest of the face. The bridal make should be done to ensure that the look lasts for a relatively long time, and through the wedding ceremony as well as during the other functions that are part of the wedding, with special importance given to the complete bridal look. Bridal makeup may look like an easy task. But it involves lot of dedication and creativity to bring a new beautiful look to the bride. It is not easy to achieve with general makeup and accessories. It is recommended to use top quality products for long lasting results. 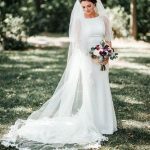 I am looking for a leading bridal makeup artist for my wedding. I have tried few top artists but was not satisfied. I wish I would get in touch with top artists soon. Thanks for sharing an informative blog. I really enjoyed reading this blog. 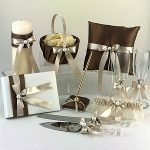 There are various ways to achieve beautiful look on your wedding day. Apart from makeup, you should also focus on eating healthy foods. This way, you can feel results from inside that is naturally. It helps in giving an overall natural beautiful look. Makeup is a beautiful art that can be achieved by creative and experienced makeup artists. They can totally enhance your looks and appearance by using certain makeup items. 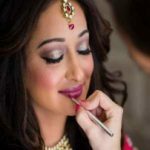 I was completely satisfied with the service of bridal makeup artist on my wedding day. It is necessary to cleanse your face before and after makeup. Some people would not clean the face at the end of the day. It can result in skin damage. When you clean up with moisturizer or other cleansing lotion, you can get a fresh look and keep your skin healthy.